You’ve finally decided to remove your home’s unsightly popcorn ceilings. 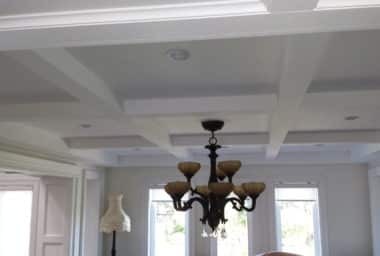 This is a great decision, because removing your popcorn ceilings and replacing them with a more modern finish can not only improve your home’s appearance, but it can also increase the value of your home. Whether you’re looking to give your interior a boost or are considering selling, popcorn ceiling removal is a great step to take. But this is a tough and messy job that is best left to the pros. While you might think you’re saving money by taking a DIY approach, you can actually make things worse for yourself. Instead, you’re much better off hiring popcorn ceiling removal professionals in order to ensure a job well done. The question is, how do you go about finding the best popcorn ceiling removal contractors in Toronto? Consider the following tips. 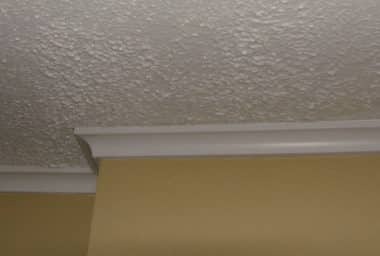 If you know anyone who has had their popcorn ceilings removed, ask about the contractors they hired to do the job. It’s often best to get recommendations from actual clients to make sure the people you hire have a sound track record of doing a good job. Ask your friends, family members, or work colleagues to see if anyone recommends a specific company to do the job. Going online and doing a Google search on the best popcorn ceiling removal contractors in Toronto is a great way to narrow down your search. People often leave reviews behind of contractors that they’ve worked with, and you can use these reviews to make sure the company you hire is a good one. Just be careful where you look for reviews, as many sites are filled with fake reviews. Usually, you can’t go wrong with reviews found on Google, Angie’s List, and Home Stars. 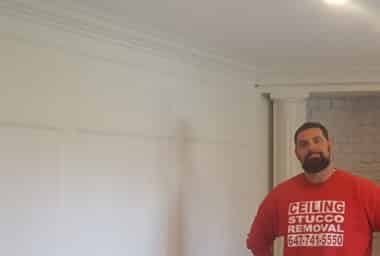 Call up a handful of popcorn ceiling removal contractors in Toronto and “interview” them to see what they’re like. At this time, you can collect information such as what their experience is like, how many similar jobs they’ve done in the past, what their availability is, and how much they charge. After you’ve collected all this info, you can make your final decision on who to hire. Make Things Easy For Yourself and Hire The Ceiling Specialists! It can be a daunting task to have to find the right contractor to work with. But you can alleviate this issue and just go with The Ceiling Specialists. 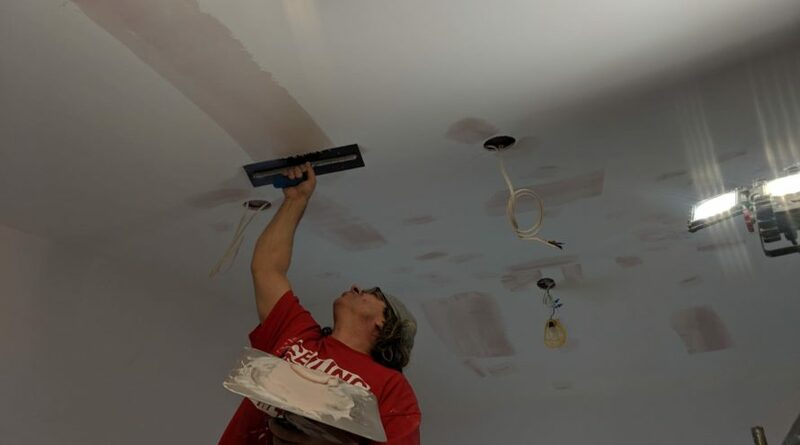 With years of experience and a fully trained staff of skilled ceiling technicians, you can be sure that you’re leaving your popcorn ceiling removal in the best hands. Call The Ceiling Specialists today to book your no-obligation consultation!